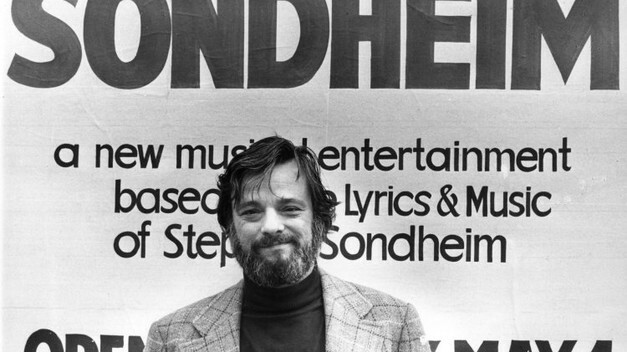 here are few things that remain constant in life, but for me one of them is this: Stephen Sondheim’s work has touched me for more than half a century. It did so when I was first listening to records as a child, when I didn’t know his name or much else, and it does so right this minute, as songs of middle-aged regret like “Too Many Mornings” and “You Must Meet My Wife” are randomly shuffled into my headphones by iTunes. It’s unusual to remain so loyal to a single artist. We tend to outgrow our early tastes and heroes. It’s even more unlikely to have that artist materialize in person and play a crucial role in one’s life—as Sondheim first did when I was 21 and he was 40. Since then, with some lengthy intermissions along the way, he’s been a mentor, an occasional antagonist, a friend, and even an unwitting surrogate parent. The "Six by Sondheim" doc is very good.